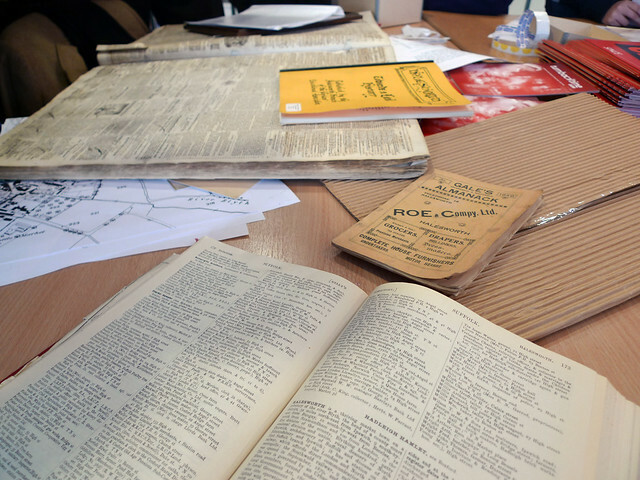 We are very excited to be working on a new community heritage project, the Ideas Bank. Community groups can submit their ideas for projects on the Ideas Bank website, and then the project team will help them develop their idea into an application to the Heritage Lottery Fund scheme called All Our Stories. 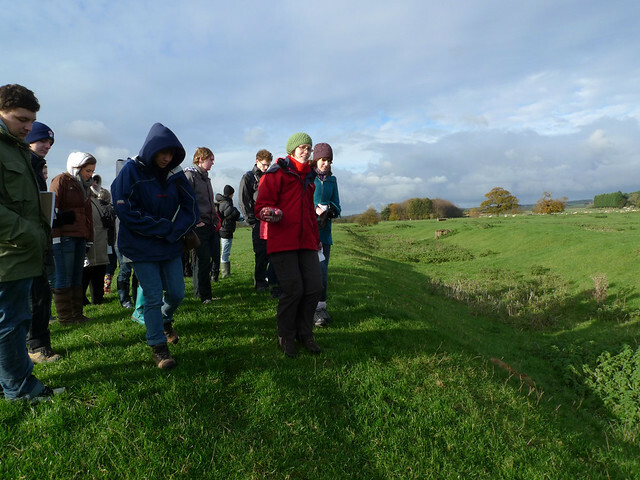 The Research in Community Heritage project is funded by the Arts and Humanities Research Council, and is about bringing academics and local communities together to support one another in finding out more about community heritage. We want to find out what local communities are interested in researching, and we are keen to share our knowledge and skills with community groups, as well as helping to develop new ideas for researching local heritage. More information about the Ideas Bank can be found on the project website, as well as on our project Twitter feed and Facebook page. We’ll be talking about the Ideas Bank at the Great British Story event at Ickworth House in Suffolk on Sunday 20th May. Do come and say hello if you are there – we’ll be on the ground floor of the Rotunda, alongside the HLF stand. On Sunday 3rd June we’ll be at the Norfolk History Fair at Gressenhall Farm and Workhouse Museum. More information on the Heritage Lottery Fund ‘All Our Stories’ scheme can be found on their website. The Brecks 1700-1930: A Landscape Revolution? UEA Landscape History Powered by WordPress.com.